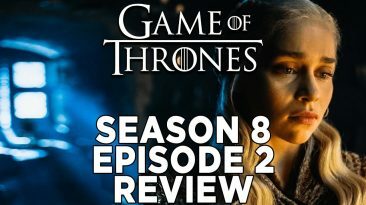 Game Of Thrones Season 8 episode 2 review & recap. Your Arya and Gendry reaction? 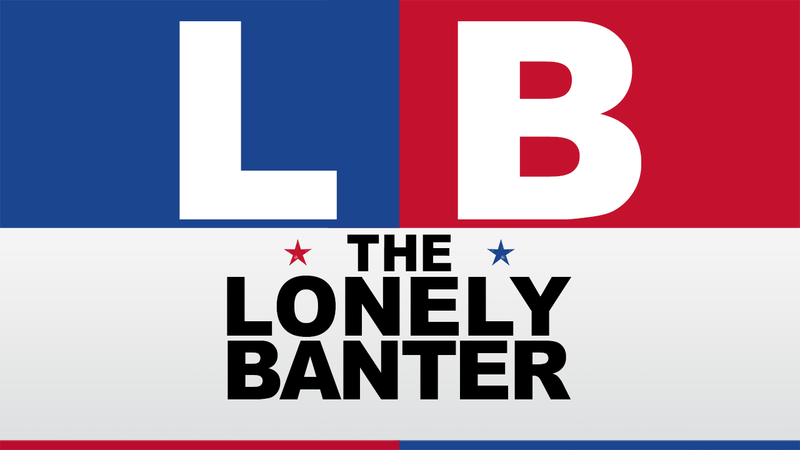 My breakdown, thoughts, and predictions. 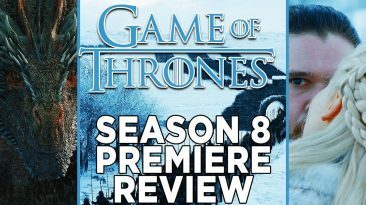 Game of Thrones Season 8 Premiere Review. 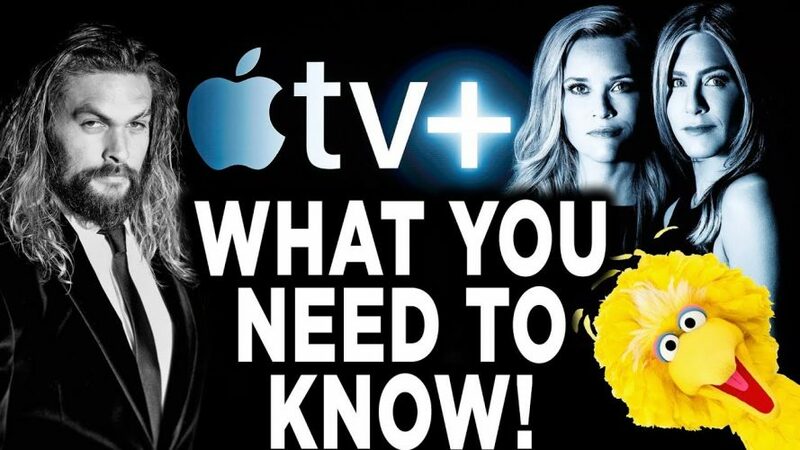 Episode 1 reaction, recap, and breakdown. Jon Snow rides a dragon, Arya and Gendry? Star Wars The Clone Wars saved! Disney, LucasFilm, and Dave Filoni says the TV show will return! My Season 7 trailer reaction!